Bear’s Flower – KeaPOD 56 | KeaNeato! Close-up view of a clematis flower, called Bear’s flower here because my husband (Bear) and I chose it to grow in his garden when we first met. Photo by keagiles. 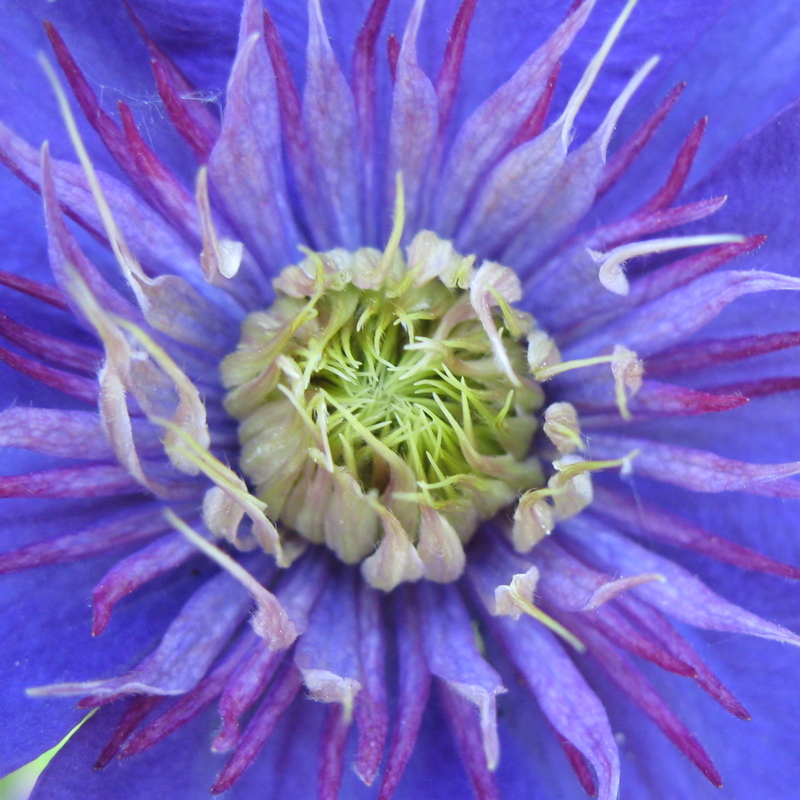 This entry was posted in beautiful, Life, POD (picture of the day) and tagged clematis, photography, purple. Bookmark the permalink.